The news of the missing N.C.C students in the forest had made headlines everywhere. A series of incidents led the group to the same forest. 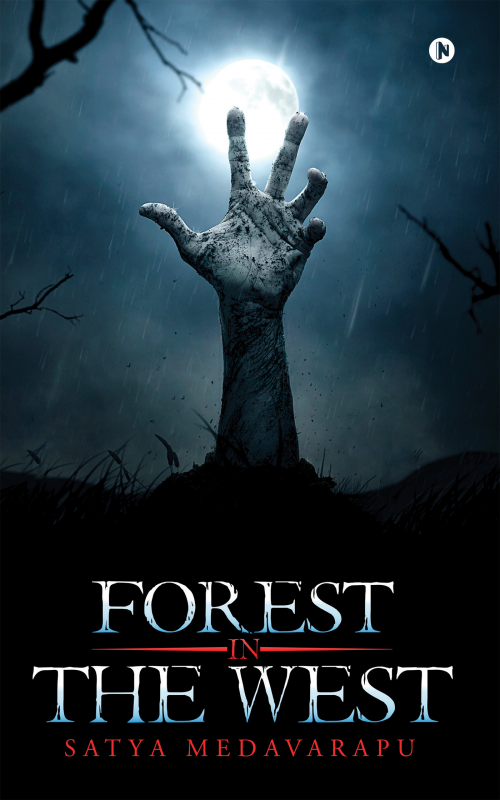 Now, they learned that the forest was not only dangerous, but mysterious as well. Their sole purpose was to survive against all the odds and return to the city. The group knew they had to work together. Satya Medavarapu is passionate about filmmaking and storytelling. He has directed a few short films in Telugu and is currently working on other projects.